Join the Oppenheimer Park artists for a casual evening of art and conversation at Gallery Gachet. 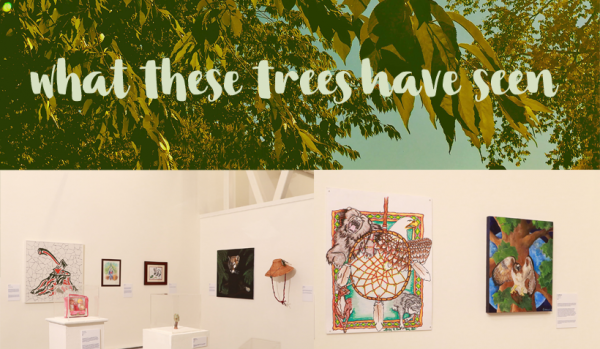 Artists will share their inspiration and insights behind this year’s exhibition, entitled what these trees have seen. All are welcome and admission is free. This event is a part of DTES Heart of the City Festival.